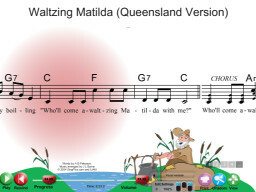 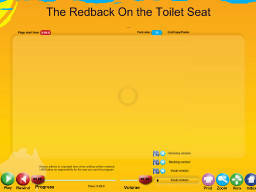 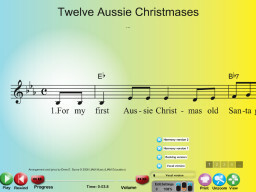 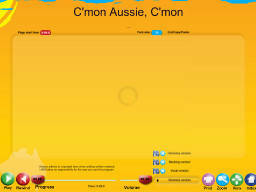 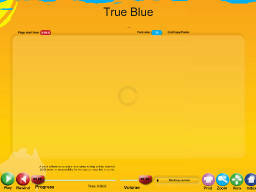 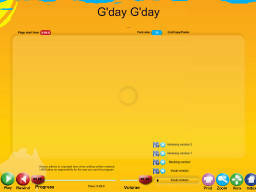 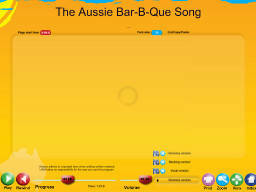 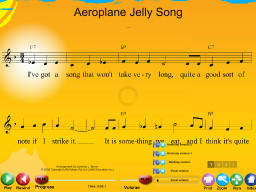 SongTorch recommends these Australian themed songs. 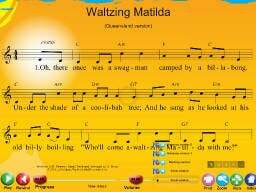 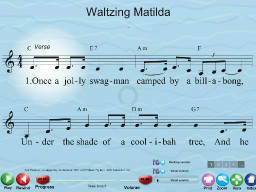 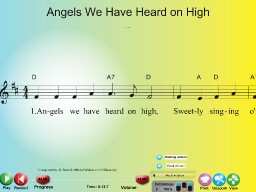 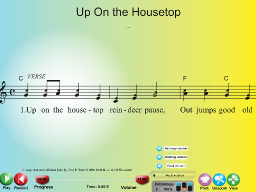 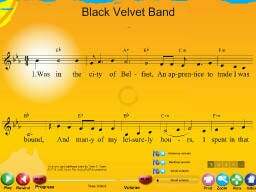 These files include instrumental and vocal versions to all songs in the key that suits school children. 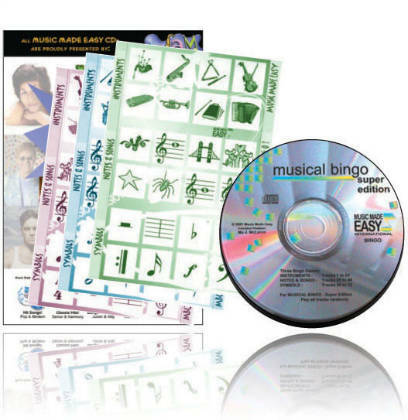 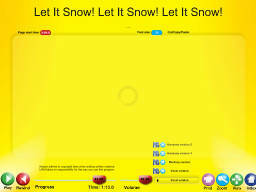 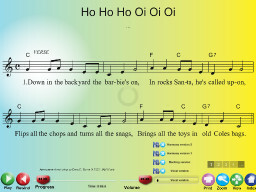 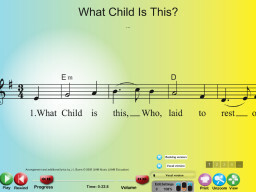 Most files include bonus harmony tracks to make teaching harmony to your students simple and easy.